At Vend, we want to help you run the world’s best retail with everything you need to manage and grow your business. That includes partnering with other world-leading business apps like Xero online accounting, who we’ve been working with since 2010. Using Vend and Xero together can make a big difference to retailers – helping them to be more efficient, save time and more easily keep a track of their sales and revenue. And, in the past six months we’ve been working hard to revamp our integration with Xero to bring our retailers a service that’s better than ever. Our new features give retailers greater insights into their profitability and provide a better experience when using Vend and Xero together. We received some great suggestions from our customers and have made some big improvements as a result – and there’s more coming in 2016. Select the due date for all accounts receivable invoices from your on-account sales to match your Xero default due date. Invoicing is streamlined and manual edits are eliminated. Find out more. We’ve made it possible to pay off multiple account sales or laybys (layaways) against a single customer in a single transaction. You can now do this in Vend as well as Xero and payments will sync across automatically. Find out more. Your contacts also sync between Vend and Xero. Now any updates to customer details you make in Vend will automatically update in Xero too. Find out more. We’ve also released some user experience upgrades that we hope will make it simpler and easier when navigating between Vend and Xero. For example, we’ve improved the design and layout of the Xero settings page, so it’s easier to find what you’re looking for. And there is now a quick link in Vend that allows you to check which Xero account the store is connected to – great if you’re managing multiple businesses. We’ve also made changes to things like error messaging and invoice numbers for account sales – it’s been a busy few months! 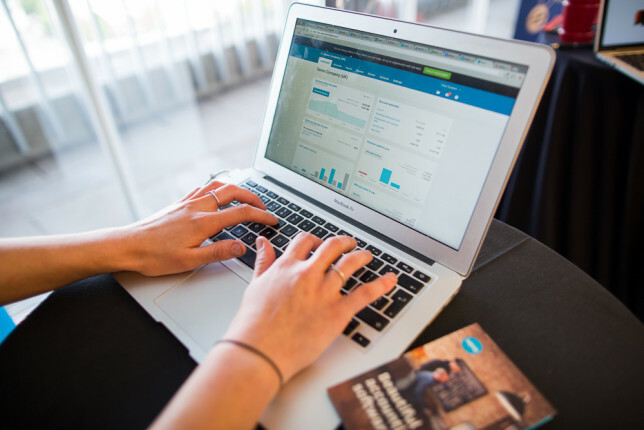 You can link your Vend store and Xero accounting software in minutes and best of all, it’s free! For more information check out our website or see our support guide here. 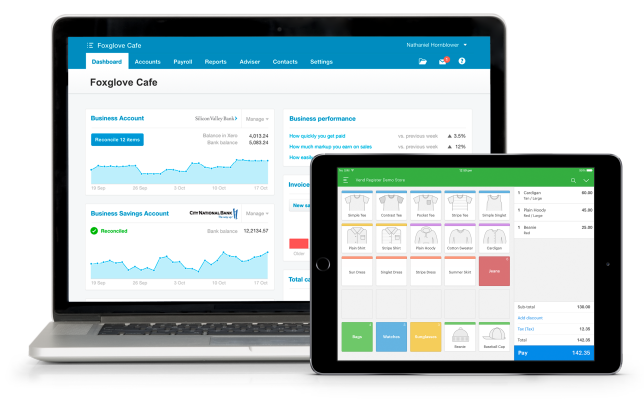 The post Our revamped Xero integration, ready for 2016 appeared first on Vend Retail Blog.